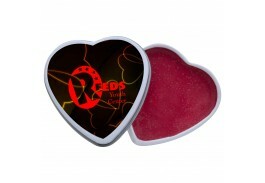 Make sure people remember your name long after your event is over! 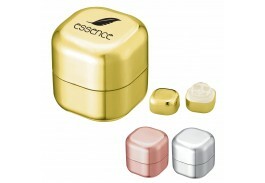 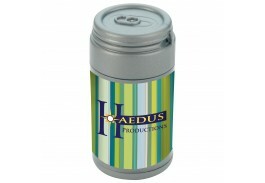 Add a bit of fun to your next promotion with a promotional novelty lip balm or custom lip balm kits. 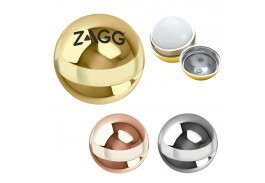 Promotional novelty lip balms are perfect for any event or tradeshow, and make great gifts for tea parties, wedding favors, beach parties and more. 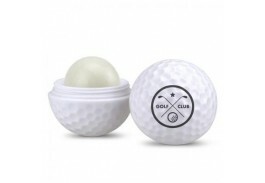 The Custom Lip Balm Store offers a variety of promotional novelty lip balms and custom lip balm kits, including EOS™, old fashioned slider and round tins, lip balm spheres, round and square shaped containers, a mirrored compact, and even one shaped like a golf ball. 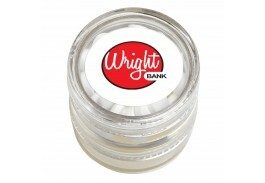 Our specialty products include double stack jars with two flavors of lip balm on each end, or a lip balm on one end with mints on the other, as well as a custom novelty lip balm where the color matches the flavor. 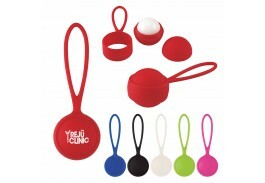 Custom sun kits are great for beach parties and larger promotions, providing guests with a take home gift featuring your company logo, to remind them of the great time they had at your events. 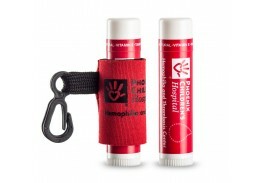 Promo custom lip balm kits include a custom balm along with other items such as sunscreen, drink holders, and pouches featuring your logo on each item.